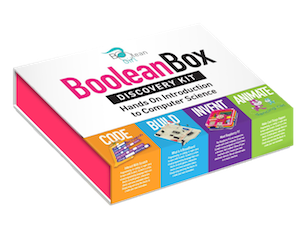 Boolean Box is a self-contained computer engineering kit for girls (and boys), designed for ages 8 and up. 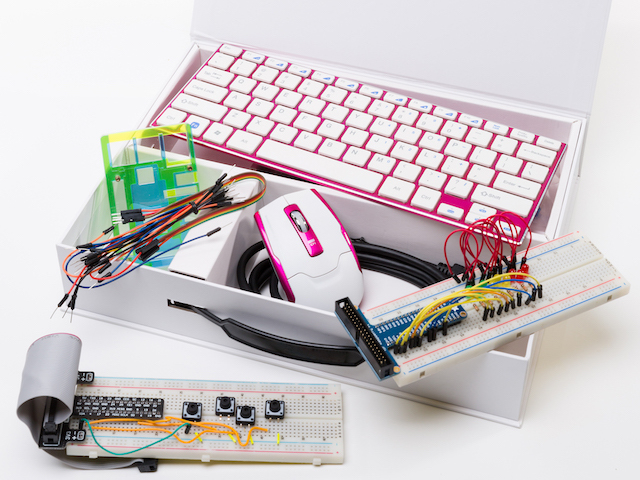 Girls can learn coding, build electronics, and more with this build-it-yourself computer. 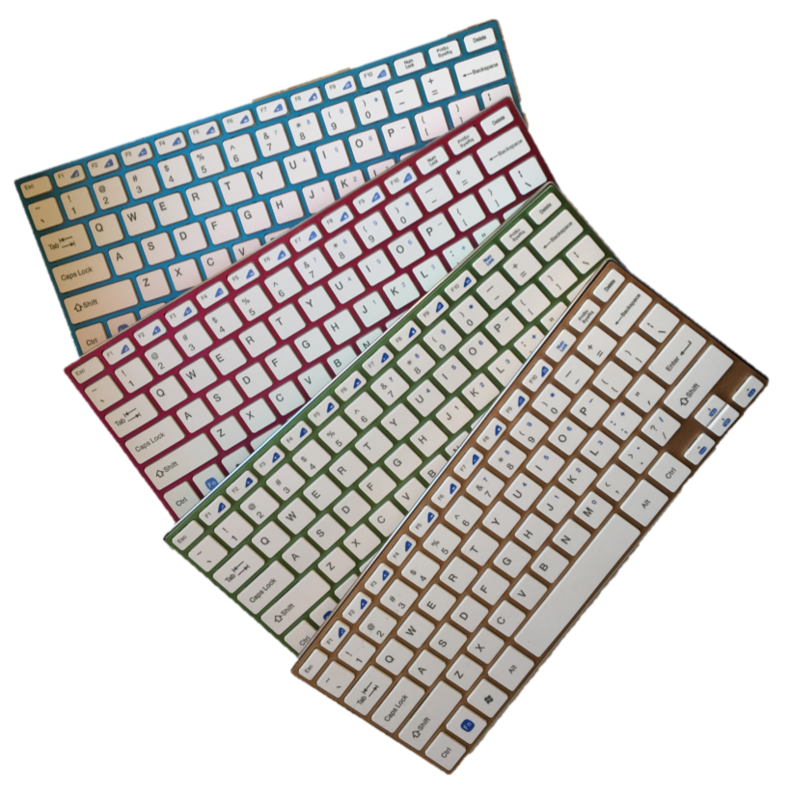 It is easy and fun to build your own computer. 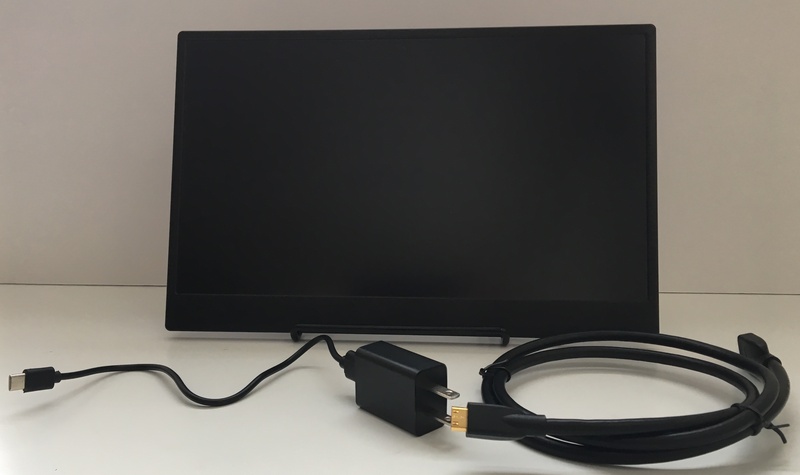 Open the box, connect it to your HDMI-capable TV, and it is ready to use. 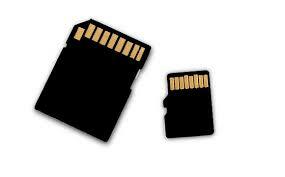 It is designed for children 8 and up to build without help. And, there’s no internet connection required. 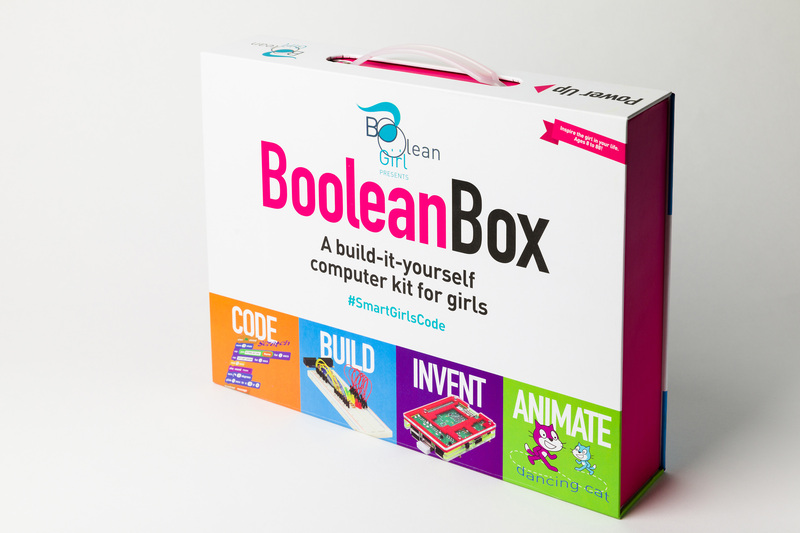 The Boolean Box was created when BooleanGirl.org needed a kit, to teach girls how to program and become engineers. 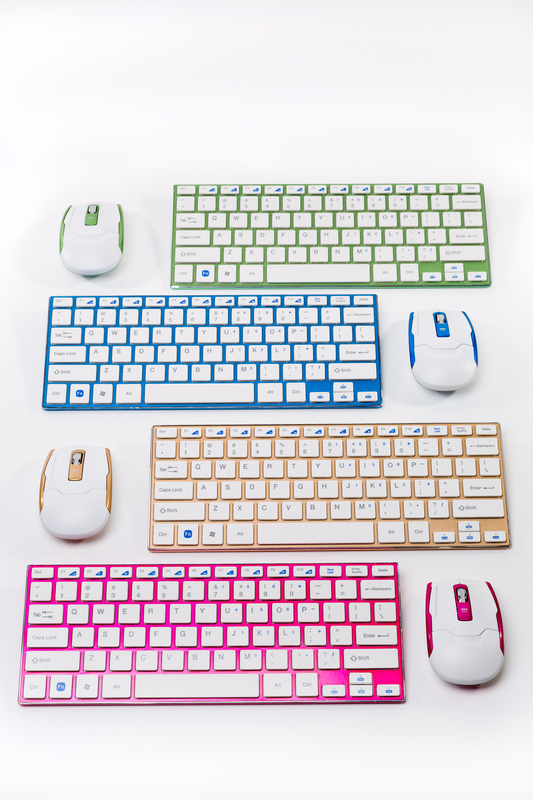 We spent years perfecting the kit based on the input of 100’s of girls in camps and classes. 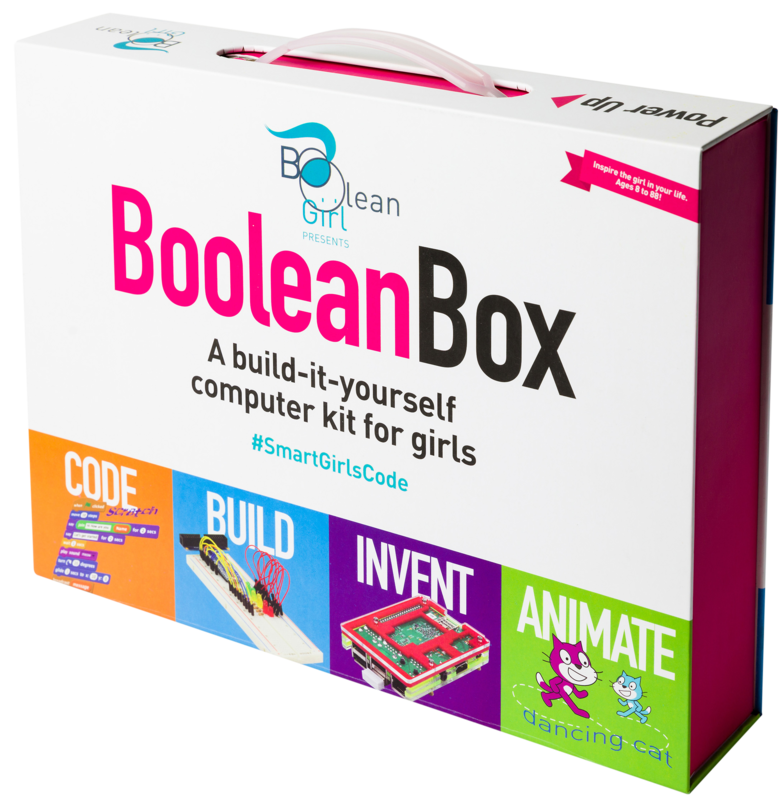 Kids can build hundreds of different projects on the Boolean Girl website with free admission to Boolean University. 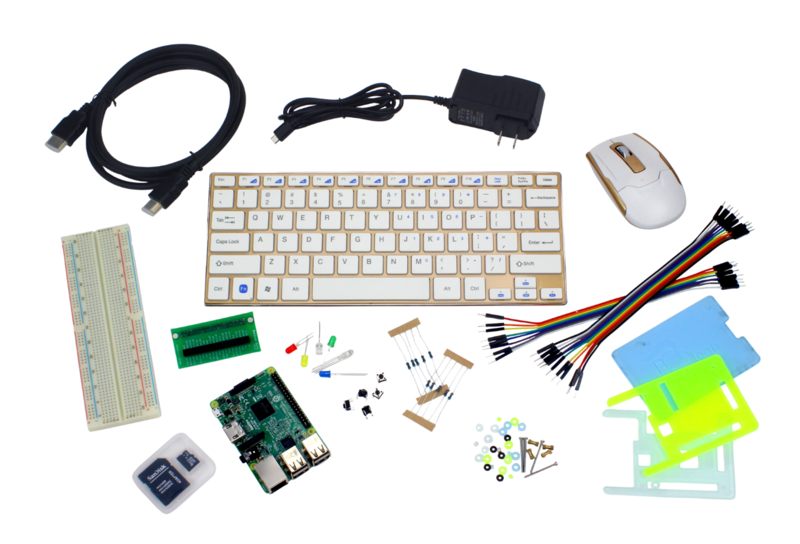 Boolean U provides coding and electronics projects created by experts and encourages kids to start with the basics, work at their own pace, and track their progress. Picked as one of Time Magazine’s Eight Toys That Can Make Your Kids Smarter for 2017.